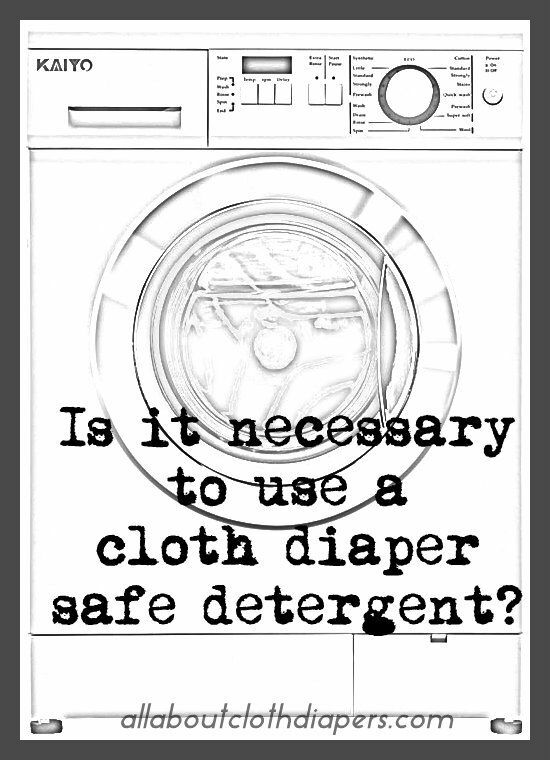 Is it Necessary to Use a Cloth Diaper Safe Detergent? I am sure you have gathered by now, I am a Tide user. But it is not where I started. I too heard that you must use approved cloth diaper safe detergents. But as Autumn has said before, I think you have a little more wiggle room with that than you think. It really isn’t necessary to use a cloth diaper safe detergent. Just because I am talking about these few detergents here, it doesn’t mean there isn’t one not on the list that might work awesome for you. As long as you have no stink or rash issues and nothing is causing repelling and everything is getting clean, then go for it. Do your research, use your better judgment and remember what works for one might not work for another! I am a current Original Tide user. It works great for us. I have used it for over a year now. I have no damage to any of my diapers. I realize though, that Tide is not for everyone. Tide has optical brighteners and cleaning enzymes. Some prefer to use a more natural option. And that is ok! Another great option of a readily available and affordable main stream detergent is Purex Naturals. Hypoallergenic and free of dyes, this is a great alternative to Tide if you are looking for a more natural detergent. This is one of Autumn’s favorites! Country Save is a cloth diaper safe detergent. 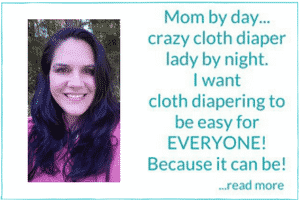 Many cloth diaper manufacturers recommend using Country Save. 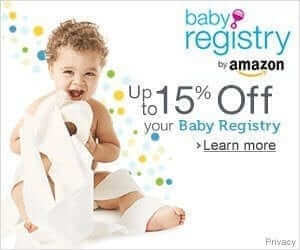 Scores of families have used it with great results on their cloth diapers. The cheapest place to purchase Country Save seems to be on Amazon. I gave a whole box of Country Save a chance on my cloth. While it did ok, after a while I started to have a stink problem. I think our hard water played a part in this. This is another one that is a cloth diaper safe detergent. It contains no enzymes, optical brighteners or phosphates. Very green choice to use but it isn’t readily available. You can purchase it directly from Rockin Green’s website, amazon or from pretty much any retailer that also sells cloth diapers. I love how yummy some of their scents smell. Again, lots of people have success with Rockin Green. I used a bag of it and found I had to use double the suggested amount to get my diapers clean. It became too expensive for us to use because of that. I used Planet powder for the first year and a half when we were in Portland with really soft water. Then we moved to Austin where the water is pretty hard, and I had to switch to Rockin’ Green’s hard rock. I sometimes toss in half a scoop of Tide if I’m having persistent stink problems Rockin’ Green can’t kick, but I’ve found if I only use Tide for more than a couple of weeks, I also get stink problems. I’ve stopped worrying about the warranty at this point. I’m just trying to keep my diapers usable. I really like Rockin Green too, but the smell comes from fragrance oils, and there are several diapers I use that say you void the warranty if you use anything with fragrance oils in it. I think it’s important for people to know that.